Primordial Technology Theta know how provides tools for assessment, strategy design, decision making; ideal for self-management, leadership, strategic management and governance. Only registered users with a license are authorized to utilize this know how (Right of Use – Responsible Use, Levels of Impact, Liability). Contact us in order to start an evaluation of your capacity of responsible application of the know how. In order to evaluate the individual or organizational capacity of solving challenges by approahcing them from more than one perspective simultaneously, the Matrix-Q test will be utilized. The results described in a Matrix-Q Test certificate offer information on rank (level of expertise, top skills) as well as level of impact, identified by the test. For corporate our services Presentation on the 09 Keys for Business (PDFs), please contact us. Multidisciplinary and Holistic Consultancy Services. FIELDS: Technology Innovation, Coaching, Education, Research Projects Achievements, new Know How: Methods, Tools. Self-Management, Leadership, Strategic Management, Governance. FIELDS: Technology Innovation, Coaching, Education. The Business Incubation program provides 100% support, for a business idea to evolve organically and protected step by step. Full integration of Primordial Technology Theta Know How (Multidisciplinary and Holistic strategic business management). 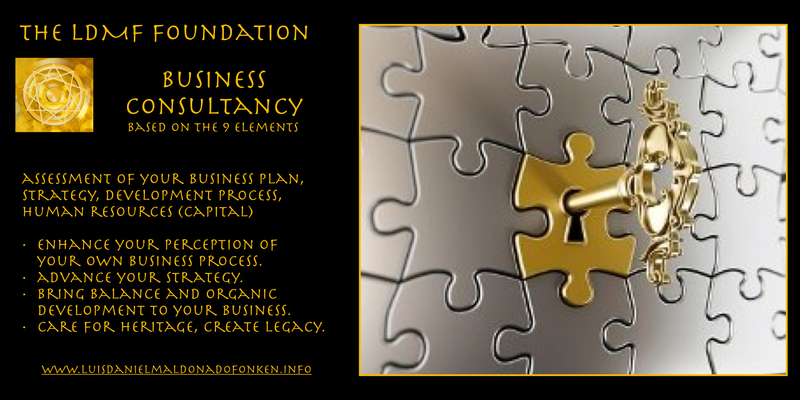 Consultancy, Coaching and Training services are integrated into the Business Incubation service. Primordial Technology Theta Know How. Coaching methods applied from a futurist perspective. Visit to archaeological and cultural sites for 3 upto 9 days. Leisure and culture activities are included in the travel plan. The multidisciplinary archaeology expeditions are combined with presentations and training programs. Opportunity for volunteer participation and collaboration with research projects related to the location and expedition will be provided for attendees that would like to stay more days at the location with our research team. 161+ digital publications by Luis Daniel Maldonado Fonken, plus media, audio materials, build together the e-Library. The games have been designed by integrating self-education programs into the games. Learn by playing, by doing, by creating, by engaging into adventures. Skills for self-management, leadership, strategic management and governance will be enhanced through playing. The status of “beneficiary” may be given to an individual, family or organization that have demonstrated along an evaluation process that is eligible for it. Candidates to Beneficiaries Program are welcome to request coaching, training and assessment services only. The services are as well provided for start ups that are eligible to the beneficiary statuThe LDMF Foundation dedicates 5-9 units per week to care for beneficiaries, that have a need of our services, has not enough financial means to pey the fees of them. Beneficiaries have interests, qualifications, activity or projects within the fields of interest and social responsibility (Preventive Intervention Projects) of the LDMF Foundation. 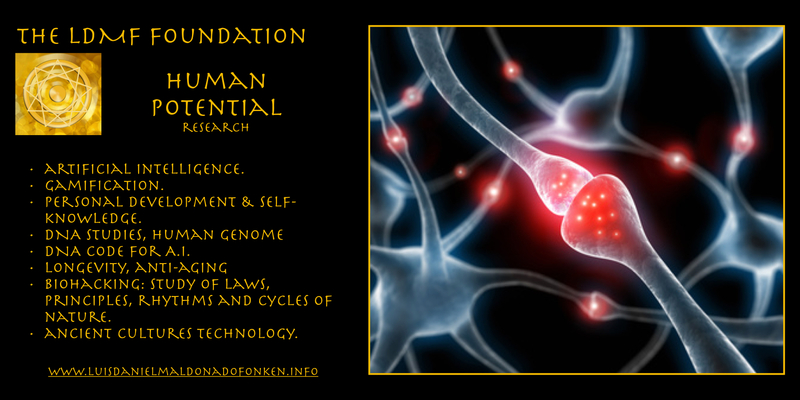 The Social responsibility projects are important part of the humanist and visionary approach of the LDMF Foundation, for global culture development and civilizations advancement. 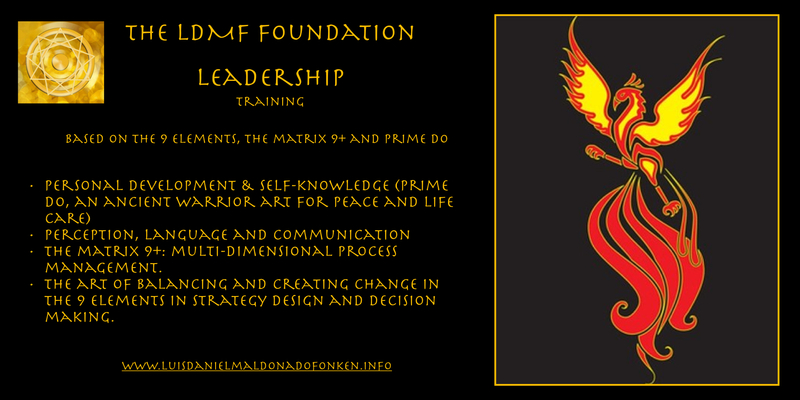 The LDMF Foundation design solutions to predicted social, cultural or global issues identified through futurist studies and assessment of the current global trends and behavior of market and economies, science and technology achievements, their impact in local and global cultures and the history of human evolution (human potential), cultures and civilizations. Preventive intervention programs intent to solve a predicted issue through a matrix of services, products or events, that would help beneficiaries manage the impact of the issue or field of work. The programs utilize a variety of strategies, from coaching and training programs, to publications, awareness rising campaigns, network, or communications with local authorities, leaders, networks and organizations; in particular communication for development. The Preventive intervention programs serves as field of research, as well as for training purposes, interns, volunteers and team members complete their qualifications, advance their rank and skills through participation in these programs. Mostly, beneficiaries enjoy from preventive intervention programs, and social responsibility campaigns.